University Housing values diversity and inclusion and being a supportive home for residents of all identities. We strive for every resident to call University Housing home. A place where you feel supported in who you are. A place where you have the opportunity to live and learn alongside people who are different than you. 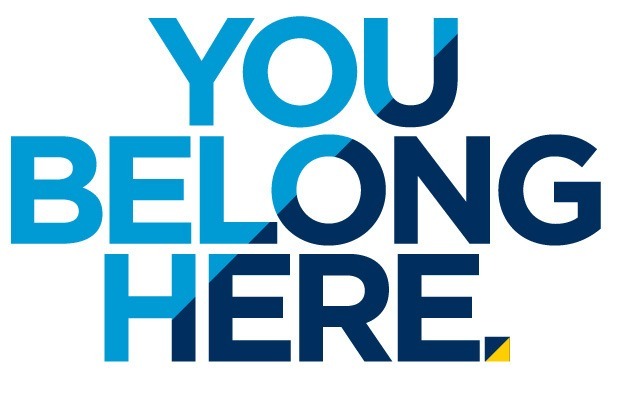 Our Diversity and Inclusion staff are located in The Connector and they manage diversity, equity, and inclusion initiatives and campaigns on behalf of University Housing. 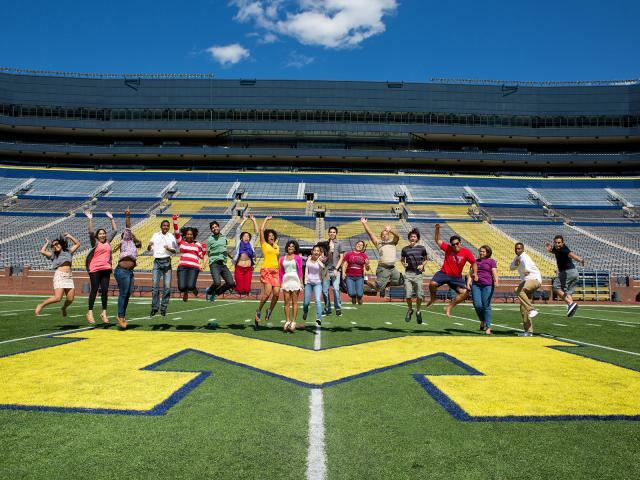 You can contact Diversity and Inclusion staff at diversityandinclusion@umich.edu. The Connector is Housing’s multicultural engagement center, located on Central Campus. It expresses Housing’s commitment to celebrate and promote diversity, equity and inclusion. Through our programs and events, the space brings residents together to engage with different perspectives, identities and experiences. The Reflection Room in the Connector is intended for residents and other members of the Housing community to meditate, pray or spend time in quiet reflection. A complete list of reflection rooms on campus can be found on the Multi-Ethnic Student Affairs website. We have Diversity Peer Educators (DPEs) in each undergraduate community to assist in the development of a community that is inclusive for students across all social identities. DPEs conduct educational, cultural, social, and personal enrichment programs that promote the ideals of social justice. Further, they serve as a resource to support students who are targeted in their identities and social memberships by responding to potential bias or behaviors that negatively affect the community and campus climate. 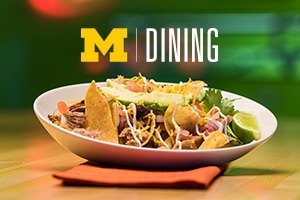 The GDCs will work to strengthen the living‐learning environments in the Munger and Northwood Graduate Residences through a diversity, equity and inclusion framework. They will also strive to create an inclusive community by building relationships with residents and conducting educational, cultural and social programs that promote the values of diversity, equity, inclusion, and restorative and social justice. Further, they serve as a resource to support residents who are targeted in their identities and social memberships by responding to potential bias or behaviors that negatively affect the community and campus climate. Each undergraduate community has a Multicultural Council made up of residents. The Multicultural Councils aim to engage residents in diversity, equity, and inclusion and cultural awareness by organizing community-wide events. If you are interested in joining your multicultural council please contact your community DPE or email diversityandinclusion@umich.edu. The Multicultural Lounge Community Assistants (MLCA) and Connector Community Assistants (CCA) assist in creating a space where community members can engage with diverse ideas, perspectives and stories of individuals and communities through participation in a variety of programs and activities that occur in the multicultural and minority culture spaces. WE HAVE 17 MULTICULTURAL AND MINORITY CULTURE LOUNGES IN OUR BUILDINGS. AND THEY EACH HAVE THEIR OWN INSPIRATIONAL STORY.